Clean Break – Season 1 (2016) – What's New on Netflix Canada Today! When a kidnapping goes awry, the blacklash that occurs leaves a drastic and catastrophic effect on the entire town. Drama following residents of a Wexford community as they strive for love, status and revenge. A man takes desperate measures as he faces losing his family and business. Danny Dempsey seeks refuge as word spreads about the abduction, and the kidnappers take drastic action to stay out of the clutches of the lawf. 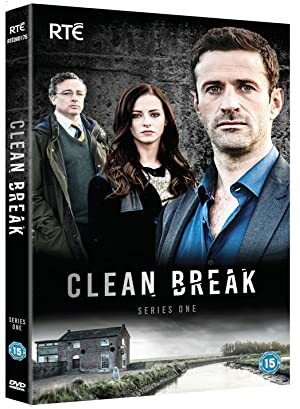 The Rane family return home, but while Desmond is keen to get back to normal, Annette cannot put things behind her. Danny hides out, but does not realise who is looking for him. When a kidnapping goes awry, the blacklash that occurs leaves a drastic and catastrophic effect on the entire town.